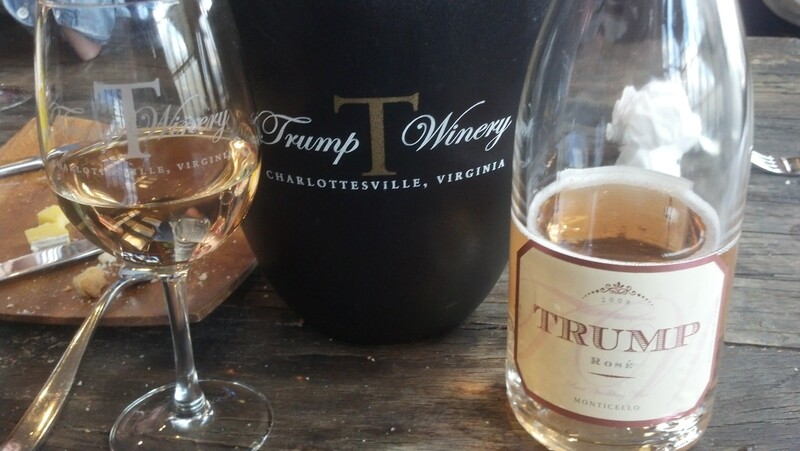 2009 Trump Sparkling Rosé | Wine Splash! California and France will have to step aside and make room for some flavorful wines from the Monticello region of Virginia! Maybe not the AVA you were thinking of but with sparkling wines like these, this is an area that you should definitely take notice of. This Rosé is made from 92% Chardonnay and 8% Pinot Noir to bring out its bright, salmon hue. Intoxicating fragrances of strawberry, cherry, and yeast fills my senses! Medium to full mouthfeel across the palate with fine, elegant bubbles. Lively flavors of cherry, strawberry jam, toast, and a hint of watermelon. Passionate finalé that has a perfect balance of crisp and refreshing to rich and creamy. This sparkling is ready to party or serve with a summer salad, chicken alfredo, or as an aperitif. A very strong 91 points! WineSplashing! !